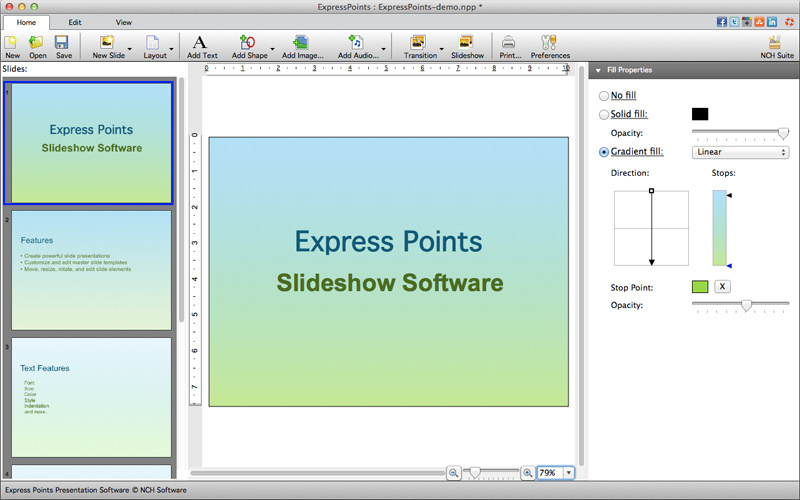 Free presentation software for Mac to help build an effective presentation in minutes. 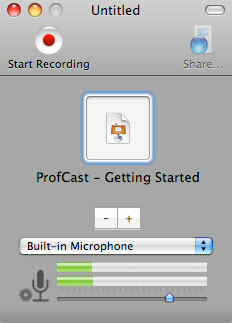 Create your own master templates and customize text, audio, music and narration. 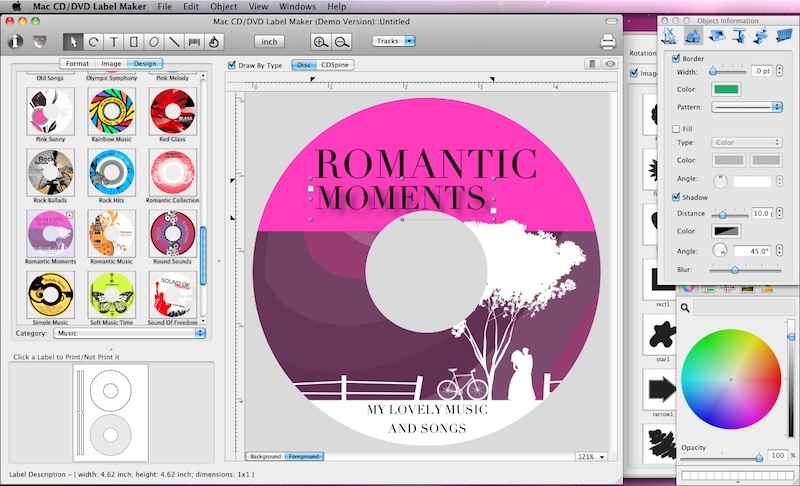 Add images and graphic shapes and choose from more than 20 slide transitions. Import your existing PowerPoint presentations to enhance them even further. Your next presentation can be a full multimedia experience with Express Points presentation software. Mac CD/DVD label maker that helps you to create CD/DVD labels using various built-in label formats, clipart images, and layouts provided. Various objects, like text, graphics and images can be easely added to your labels. PromptPuppy is entry level teleprompter software developed by DVcreators.net, one of the world?s most respected video training companies. Features: mouse scroll wheel operation, trackpad operation, arrow key operation, change font, text size, text line spacing, drag n drop or menu import, invert background, invert scroll direction, and QuickRewind.